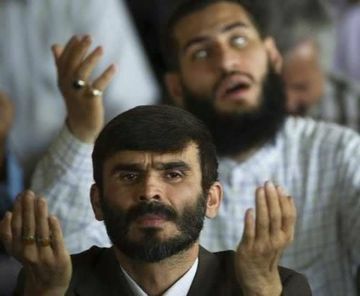 Amin will discuss what life was like growing up and maturing in Iran, his interactions with others and attitudes to various internal and external issues. Amin will discuss being drafted into the police, what that was like, how that impacted on his beliefs and general attitude to life and how this affected his family, friendships and relationships. 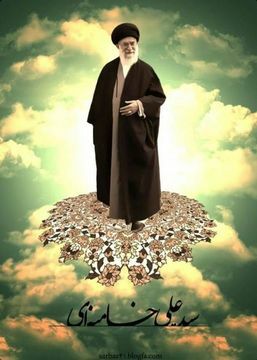 Amin will reveal some of the mystique of the fascinating country of Iran. Amin will also discuss the transition to Australia and other matters of interest. 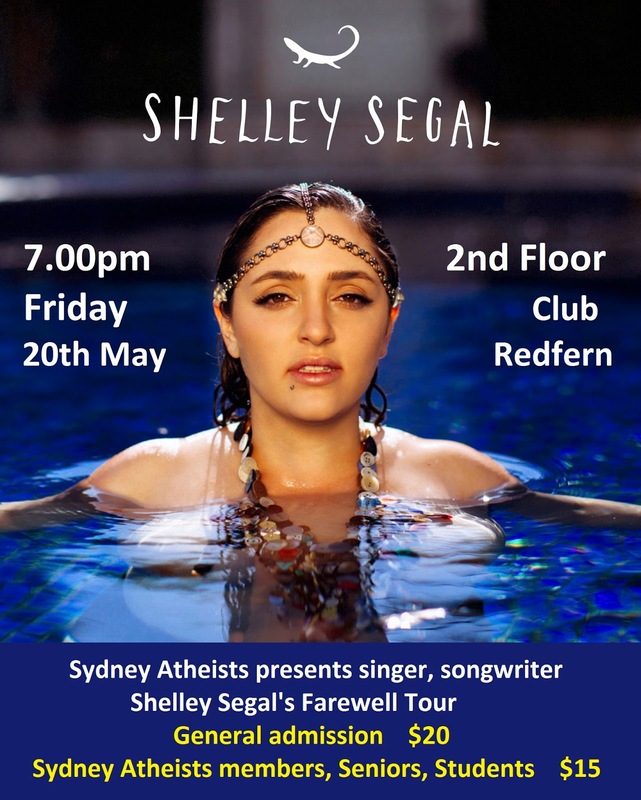 Shelley Segal from Melbourne is one of Australia's foremost Atheist singer / songwriter performers. This will be her final performance in Sydney before she moves to the USA. If you love the voice of Adele mixed with atheist themes, you'll love Shelley.